Baba Babee Skazala: Grandmother Told Grandmother. 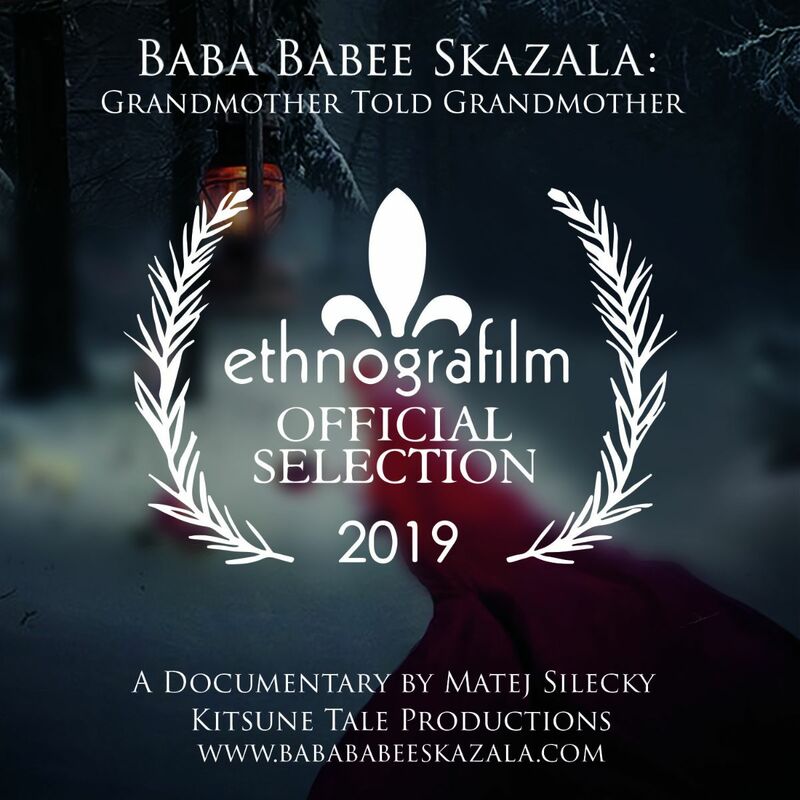 Film by Kitsune Tale Productions, LLC (USA), Ethnografilm, an international film festival, Théâtre Lepic (Paris, France); 01:30pm. One hundred thousands, stage play by Ivan Kotliarevsky; Dramatic “Theatre on Podil” (Kyiv, Ukraine); 06:00pm. Zorba the Greek, stage play by Nikos Kazantzakis; Ivan Franko National Academic Drama Theater (Kyiv, Ukraine); 07:00pm. Vikna-news (STB TV channel, Ukraine); 05:30pm., 10:00pm. Natalka from Poltava, stage play by Ivan Kotliarevsky; Ivan Franko National Academic Drama Theater (Kyiv, Ukraine); 07:00pm. Ladies and Husars, stage play by Aleksander Fredro; Ivan Franko National Academic Drama Theater (Kyiv, Ukraine); 07:00pm. Sages from Helem, stage play by Moishe Henshenson; Mykola Sadovsky Music and Drama Theater (Vinnytsia, Ukraine); 06:30pm. One hundred thousands, stage play by Ivan Kotliarevsky; Dramatic “Theatre on Podil” (Kyiv, Ukraine); 07:00pm. Glorious, stage play by Peter Quilter; Ivan Franko National Academic Drama Theater (Kyiv, Ukraine); 07:00pm. Silva, under the operetta by Imre Kálmán; Maria Zankovetska National Academic Drama Theatre (Lviv, Ukraine); 06:00pm. The Hutsul Year, stage play by Hnat Khotkevych; Maria Zankovetska National Academic Drama Theatre (Lviv, Ukraine); 06:00pm. 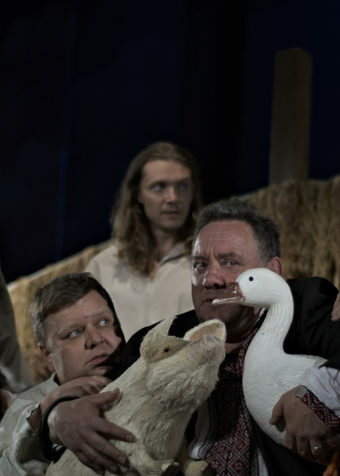 Natalka from Poltava, stage play by Ivan Kotliarevsky; Ivan Franko National Academic Drama Theater (Kyiv, Ukraine); 00:00pm. Idzanami, goddess who beckons … , stage play by Tetyana Ivashchenko; Mykola Sadovsky Music and Drama Theater (Vinnytsia, Ukraine); 06:30pm.